Dubai, UAE – Solehab announces the launch of its new signature apparel brand featuring clean, minimalist designs that celebrate the uniqueness and creativity of each individual. Released in March 2015, the inaugural Solehab collection was created by Alistair Jameson, a French-American creative director who draws inspiration from a fascination with the complexities and simplicities found in nature and the design world. The Solehab line includes men’s and women's T-shirts, featuring simple yet eye-catching iconography and typography designs. “The market is saturated with over the top big designs, some of which are truly a piece of art, however I believe that we are all unique, and this should be reflected in the clothes we wear and what we have around us. Solehab is made for the unique, creative mind. I wanted to go with the minimal approach that says ‘less is more,’ and let the design speak without being loud,” Jameson says. 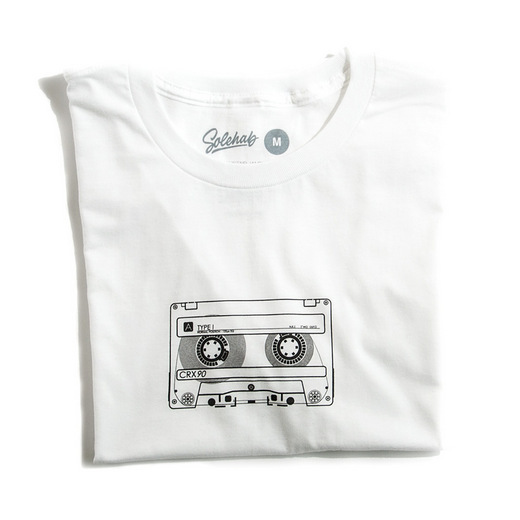 Solehab T-shirt designs include intriguing prints such as Cassette, Tape 8, Gramophone, Gradient, Spaceship and Swirl, available in red, blue, white, yellow, and grey colours both for men and women. The clothing brand is available for purchase online at www.solehab.com. Alistair Jameson, a native of Belgium who has traveled, lived, and worked around the world, considers himself “a hippie at heart”, commenting, “I love nature, the complexity and yet the simplicity of it. 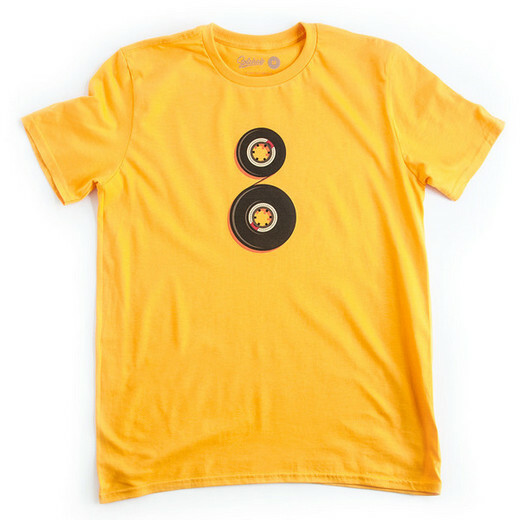 From a snow flake to a leaf of a tree to the structure and organization of ants and bees, for example - all fascinate me.” Solehab aims to highlight the common, the regular, and the mundane with a brand new selection of one-of-a-kind, bold-yet-minimal apparel.